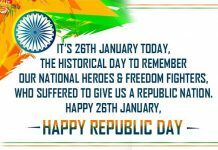 Home Wishes Republic Day Happy republic Day…. Previous articleLove quote…….. If you love two people at the same time…. 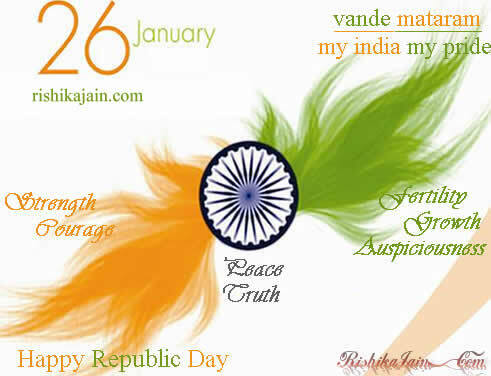 Aj k din sb ki juba me ek hi…………bat..bharat mata ki jai…i love this particular day 26jan…. 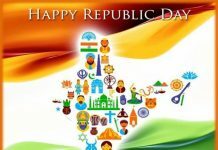 Hai Hind… Happy republic day.. 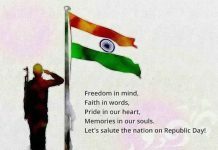 Happy republic day to All indians…JAI HIND.. Absolutely!!!! Thank you for sharing your thoughts!!! BEst wishes..